You can’t move these days for seeing people playing on their iPhones’ and it’s not just because they want to have a cheeky natter with their mates – or have an important business call to make, they could just be playing a great mobile game! There are loads that have been hugely popular in 2013 so we thought we would give you a list of our top 5 that you can try out for size that are completely Free iPhone Games for 2013. 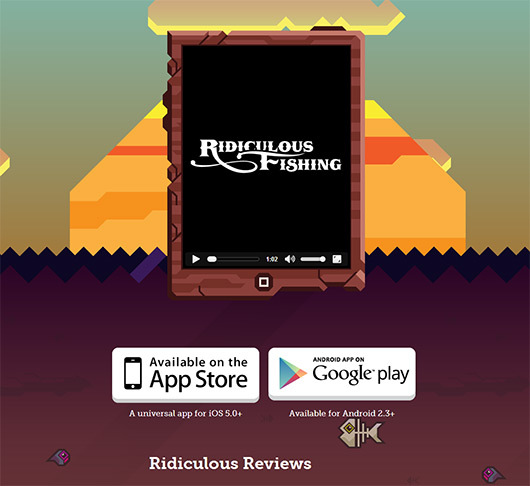 If you are looking for something fun and perhaps a tad ridiculous – then you will love ridiculous fishing. It’s bright and bold in design and the object of the game is to catch as many fish as you can! Every day – you will trawl through the sea and after you have a catch – you will throw the fish into the air so you can shoot it. It may seem like a slightly odd or eccentric idea but it seems to work with this game. You can collect fish that can be seasoned by gunpowder (again a little odd) – but there is some structure to the game. 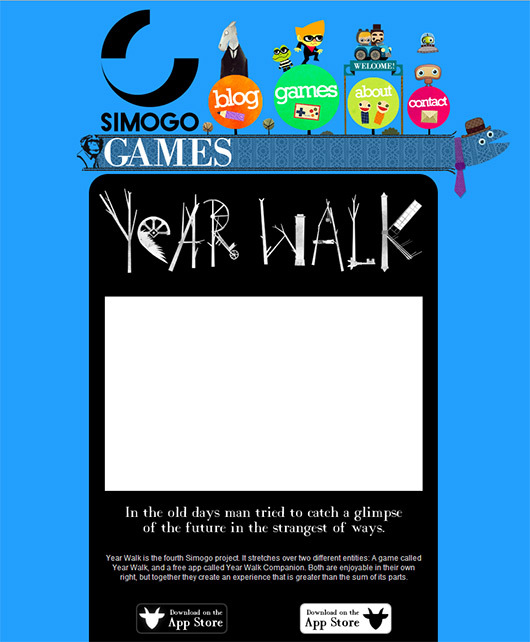 Have you heard of the Year Walk before? It is a Swedish myth and is exactly what this game is themed around. The idea is that if you want to be able to look into the future you fast for a day before heading to the local church at exactly midnight. It might sound a tad boring when explained like that – but on the way there you will encounter all kinds of challenges and even complete some tasks that you wouldn’t like to – but if you want to get there that’s exactly what you will have to do. We expect that you have probably heard of this game before. The plot is that a former professor at University is a convicted murderer and gets his freedom from jail after there is a car accident and a surge of zombies. He then finds himself the keeper of a little boy Clementine and has to go to great measures to protect him. What is unique about this game is that you connect with the characters an end up developing real feelings and emotions for them. 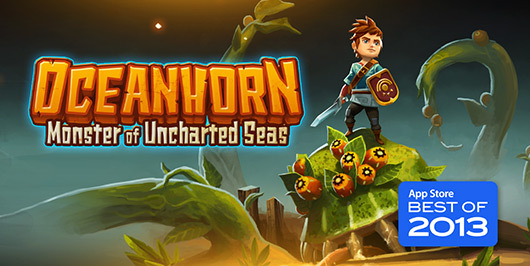 When you play Oceanhorn – you will be able to tell immediately where they have gotten their inspiration from. It is very similar to the huge game Zelda with the exception that there is no Princess. In place of Zelda there is Cornfox & Bros who will have you looking for your Father who is lost and to find out more about your estranged Mother but as you would expect there are challenges in the way. If you aren’t a huge fan of legs then this will absolutely terrify you! Defying the laws of physics, Quozzle who is the star attraction of this game undergoes numerous surgeries to keep changing her body. It means that essentially you can change her body however you would like. 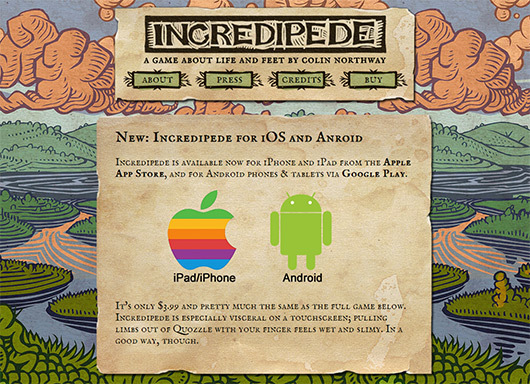 In some ways it’s similar to World of Goo – so if you liked that, then you will be sure to be a fan of this. These are definitely some cool games – but another thing that has been increasingly popular in 2013 is mobile casino apps. These allow you to enjoy some classic casino games such as Blackjack and Roulette wherever you are. You can find mobile casinos for iPhone or iPad in this site www.casinojuggler.com.